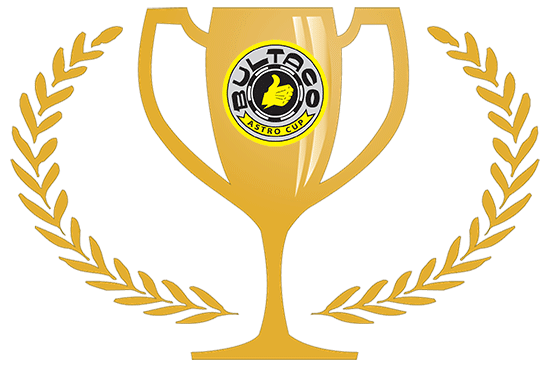 The “Bultaco Astro Cup Club Organization"
To: All the “Astro Cup” and “Astro Challenge” riders, owners, tuners, sponsors, participants, semi official “Cup Fun Club” members, as well as all Dirt Track fans and followers of this great annual “Astro Cup Championship” race event, parking lot / camp ground party, get together, swap meet and or happening. Subject: The sixth (6th) Annual “Astro Cup Championship”, race, gathering, and or party is right on track to be bigger and better than ever for several reasons. Reason #1. This annual “Astro Cup Championship” and all that it brings has found the perfect home for it’s annual event / events during the IMDA sponsored, AMA / GNC Mile National weekend, held every year on Labor Day weekend (near the end of the summer) at the world famous Springfield Mile Dirt Track located on the Illinois state fairgrounds in Springfield, Ill. with this years Labor Day events falling on September 5th & 6th. 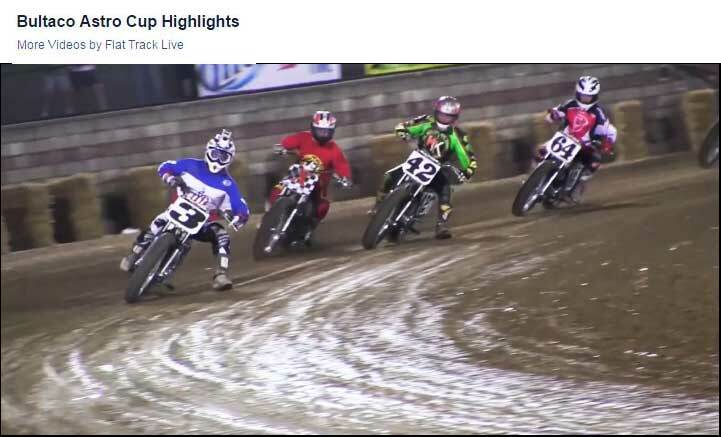 * Sunday September 6th is the big AMA / GNC Springfield Mile National Championship race on the world famous Springfield Mile Dirt Track. Reason #3. This year there will be a BIG SURPRISE for everyone with the addition of a very special “Invitational Dash For Cash” with surprise retired Grand National Champions from the past all racing “Balls To The Wall” against each other during that September 5th Saturday night’s short track events. Don’t miss this one or you will regret it BIG TIME!!! Reason #4. Because there are no races on Friday this year we are actually considering a Friday camp ground / parking lot party, cook out, swap meet, happing, etc., etc. Please give us your thoughts and input on this.